X Rays, are available for the purpose of Demonstration to students .Main Objective of this Department is to make students skillful to Diagnose the surgical disorder and find the thin demarcation of differentiation for the Scope and Limitation of Homoeopathy in each disorder. 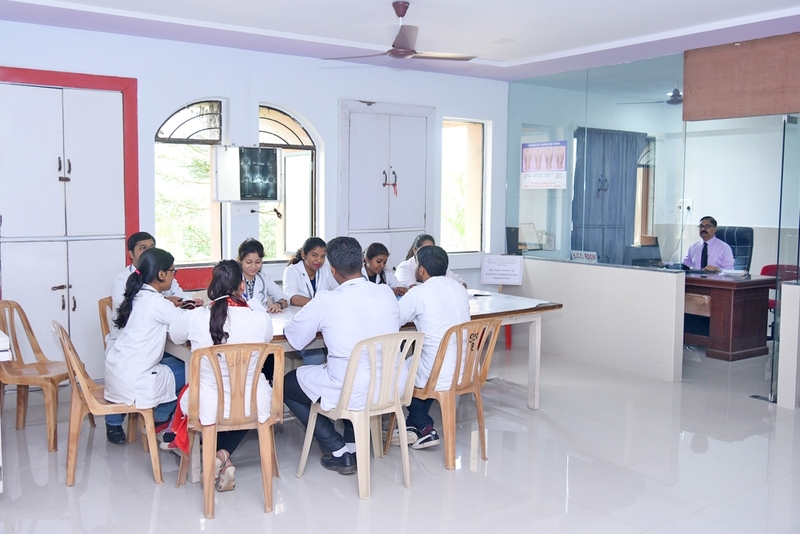 The students are doing with the Program called Clinical Presentation by adopting DOPS i.e. 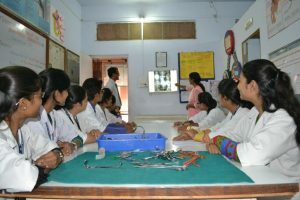 Direct Observation of Procedural Skills and DEPS i.e. 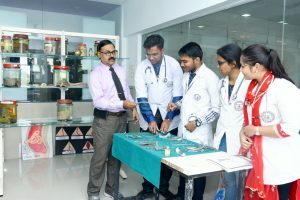 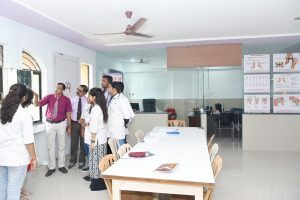 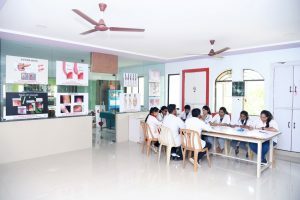 Direct Experience of Procedural Skills in OPD and IPD Set up.Colleges’ own hospital having fully equipped and well functioning Operation Theater which has a special viewing Gallery so as to get exposure to modern surgical techniques.